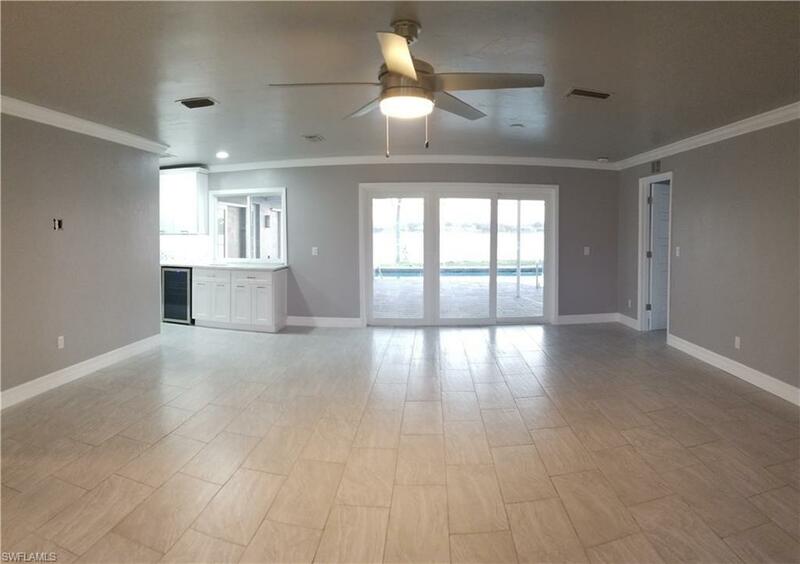 Live the Lake Life in this amazingly beautiful REMODELED Contemporary Home in Greys & Whites with many high level UPGRADES to create a stunning look & style design. Top of the line Whirlpool appliances to include 5 drawer refrigerator with water/ice in the door, convection wall oven and microwave with phone app cooking capability, white cooktop with stainless hood, hands free sink faucet, large single hole sink, top quality granite level 7 in kitchens & baths, new white windows & doors, 4 sliders views to lake & newly screen enclosed lanai with pool & pavers, matching paver walkway to dock, pad & driveway. New hvac system, new heat recirculation unit to saves water & electricity to heat your shower. 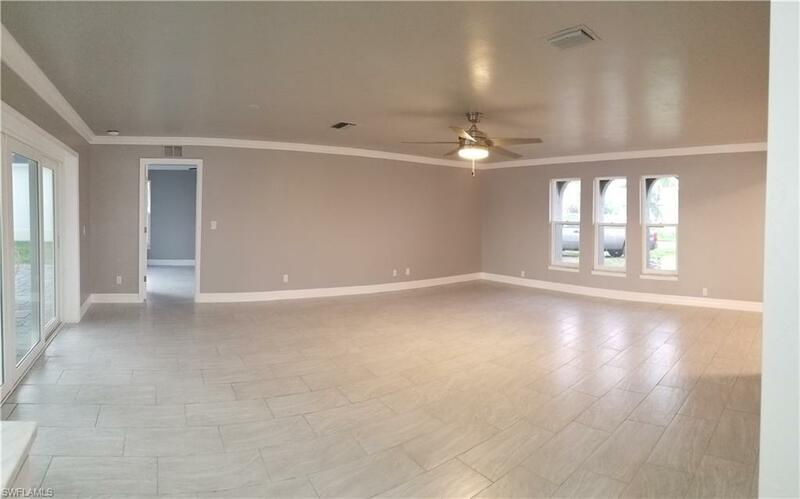 New tile floors throughout the entire home, new shower tiles, new light fixtures & ceiling fans throughout inside & out, new paint outside & in to include new interior doors, trim, baseboards & crown moulding throughout, upgraded wood closet systems in all three bedrooms, pool bath. WOW We believe we thought of everything. 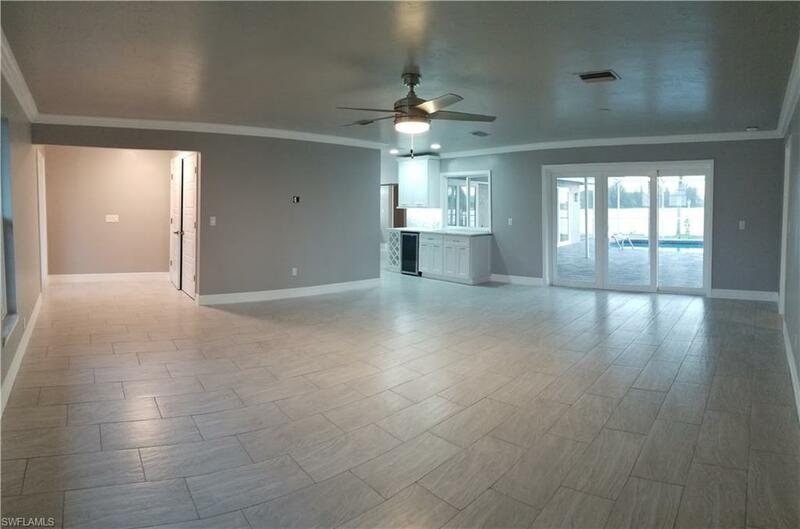 Make this Home your Lake House on the Chain of Lake system with access to 6 more lakes & miles of canals. Landscaping to be completed or credited at closing. Listing courtesy of Marzia Rodriguez Rivera of Southern World Llc.